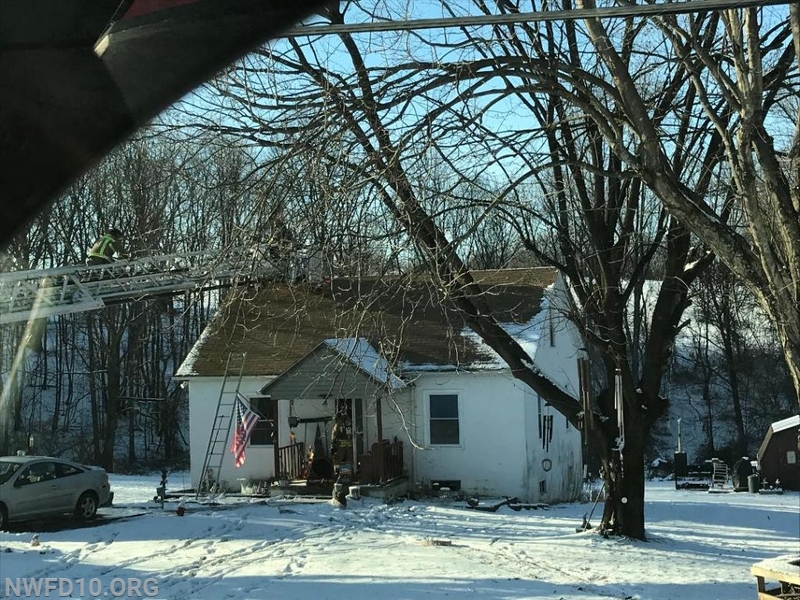 At 3:38pm units from Winfield, New Windsor, Mt Airy, Sykesville and Libertytown were dispatched to the 3900 block of Ridge Road for a reported house fire. First arriving Chief 14 (M. Davis) found a 1 1/2 story, single family home with smoke showing from the basement. Chief 14 established the Ridge Road Command and requested the Rapid Intervention Dispatch. 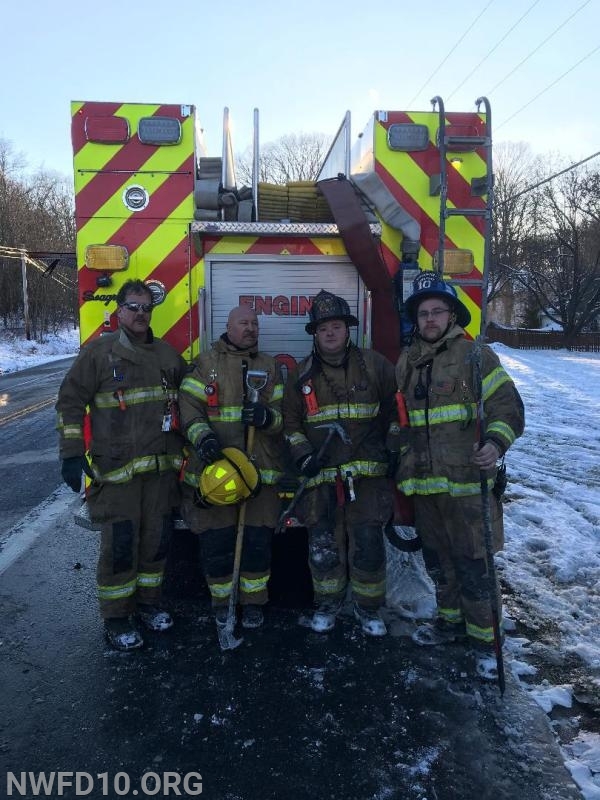 Engine 102, who was returning from a motor vehicle accident on Dennings Road, arrived and pulled an hand line to the basement to attack the fire. Crews were able to quickly controlled the fire, unfortunately several pets perished as a result of the fire. 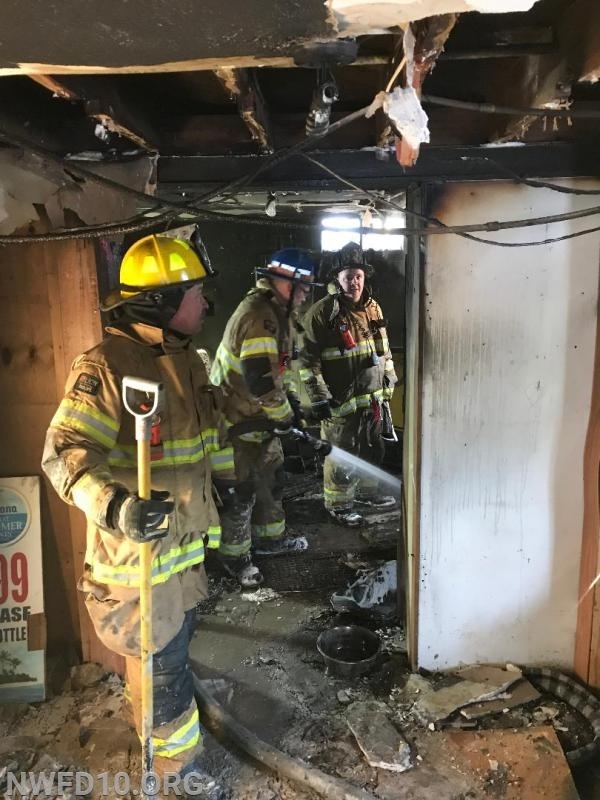 There were no civilian injuries at the scene and the cause of the fire is under investigation by the Maryland State Fire Marshal's Office. The New Windsor units operated for just under 2 hours at the incident.